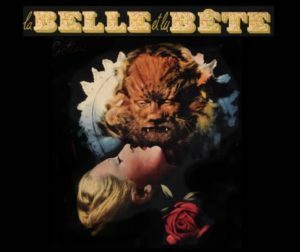 Hot on the heels of Catskill High’s production of Disney’s “Beauty and the Beast,” we present Jean Cocteau’s ravishingly beautiful B&W film version of the same immortal story. Doors open at 7:00pm. Movie begins at 7:30pm. Feel free to email us to find out more.